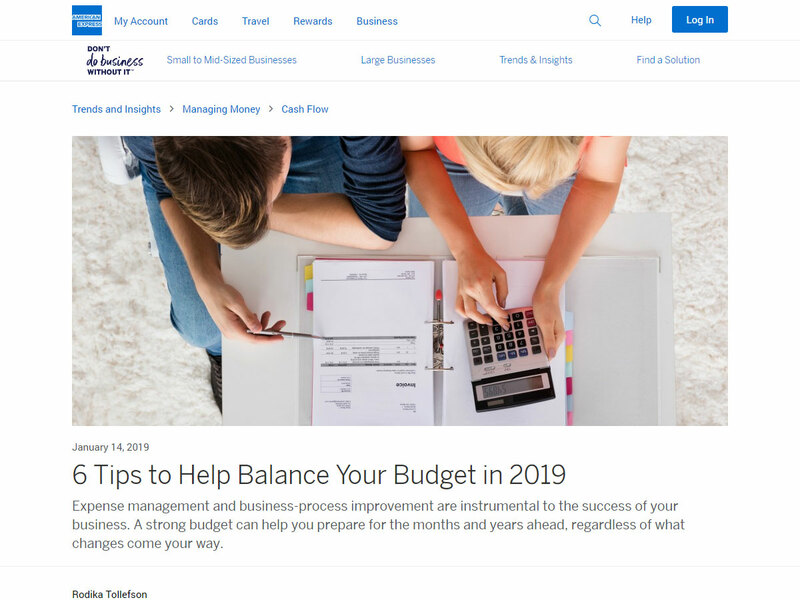 In the News: 6 Tips to Help Balance Your Budget in 2019 - Clearwater Business Advisers, LLC. 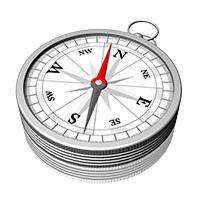 Expense management and business-process improvement are instrumental to the success of your business. A strong budget can help you prepare for the months and years ahead, regardless of what changes come your way. A well-managed budget is not only a critical tool for expense management, but can also help you with business-process improvement. Yet it’s challenging to make estimations when today’s business world is so fluid. These six tips can help you better manage your budget in 2019.